♥ No recalls. This brand has been discontinued. Friends Davyd and Jon started this pet food company in Colorado after Davyd’s dog died from cancer and Jon’s dog started having health issues. They created a new raw food, and Jon’s dog flourished. They started selling the raw product frozen and were nominated for an award for Best West Dog Food. In 2011, the company started a nonprofit to help shelter and rescue dogs. At some point since then, around 2013, the company stopped manufacturing and selling its products and now focuses only on helping shelter dogs. 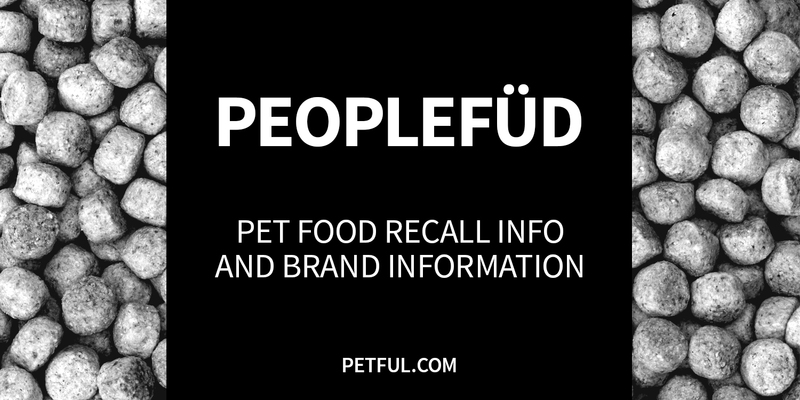 Was PeopleFüd Pet Food Ever Recalled? Did You Have a Problem With PeopleFüd?